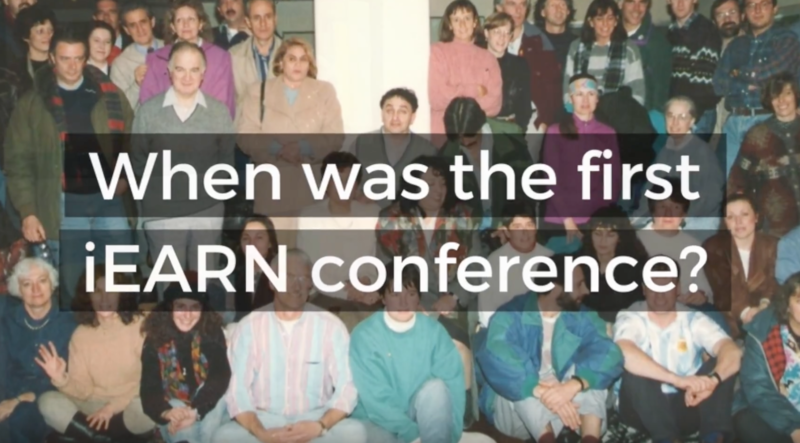 iEARN's just released a new video that captures the importance of teacher training through the BRIDGE Program! 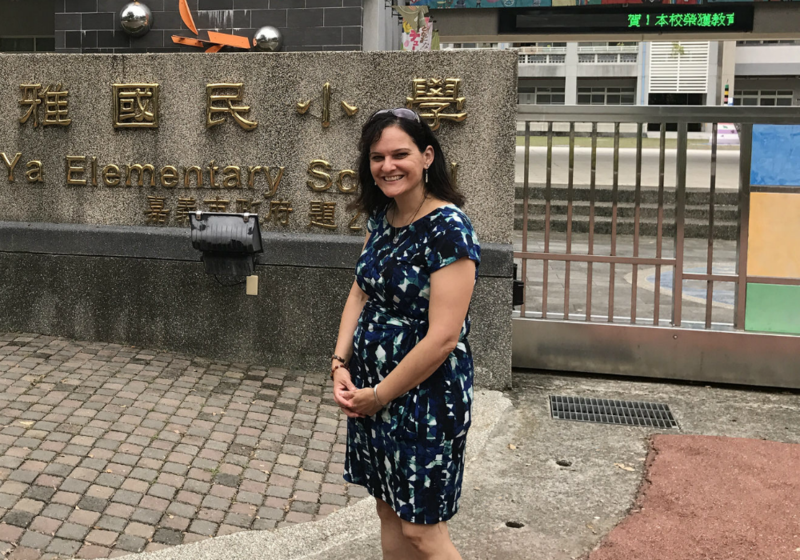 We honor the memory and legacy of Dr. Tonya S. Muro, iEARN’s Executive Director, from January 1, 2016 until March 5, 2018. Congratulations to all 109 teachers who completed the Spring 2018 Online Course! 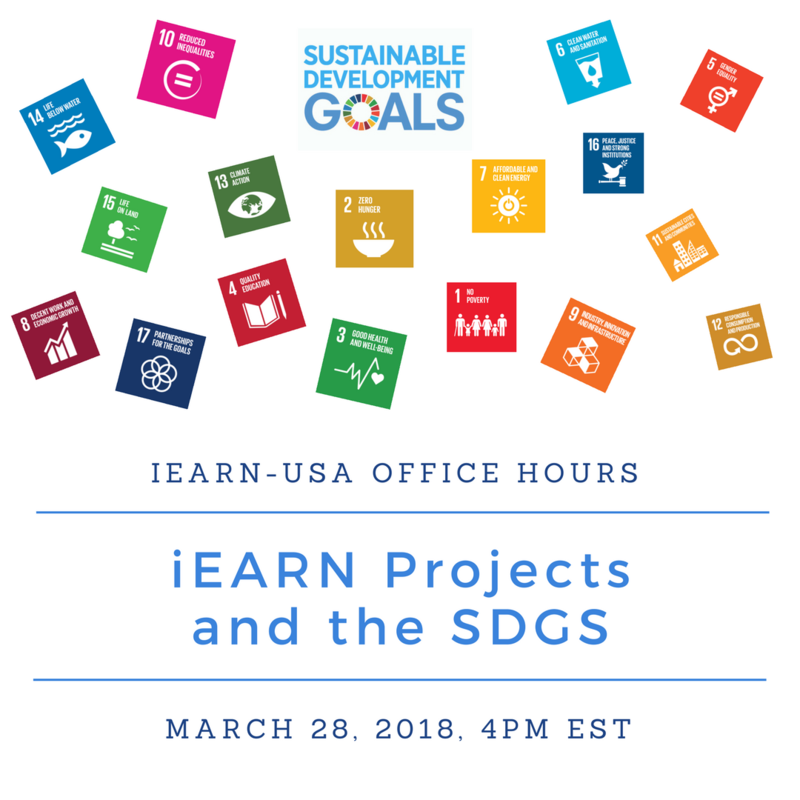 View the recording the March 2018 edition of iEARN's Virtual Office Hours. 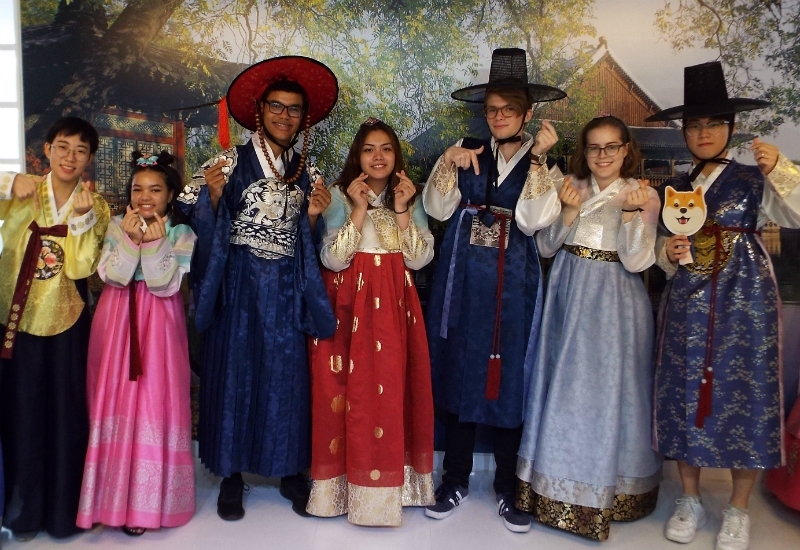 This spring and summer, iEARN-USA would like to welcome 143 NSLI-Y scholarship recipients to the iEARN family. 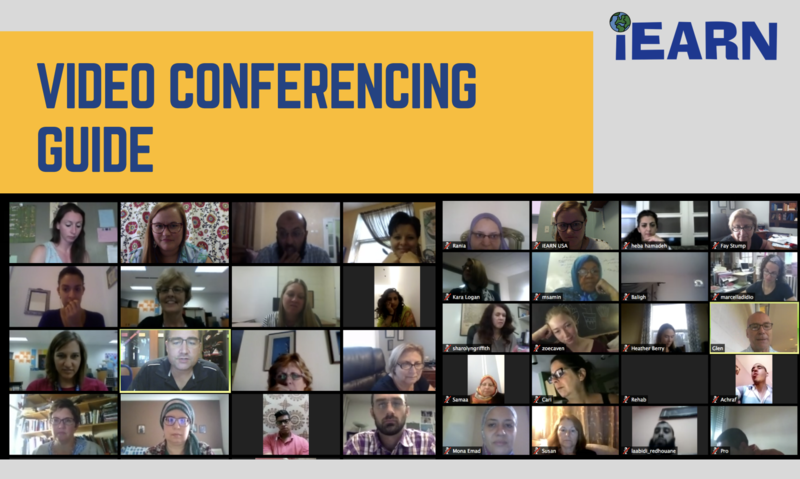 This guide, developed by iEARN, is designed for global educators who want to involve their students in using video conferencing technology in classroom settings. 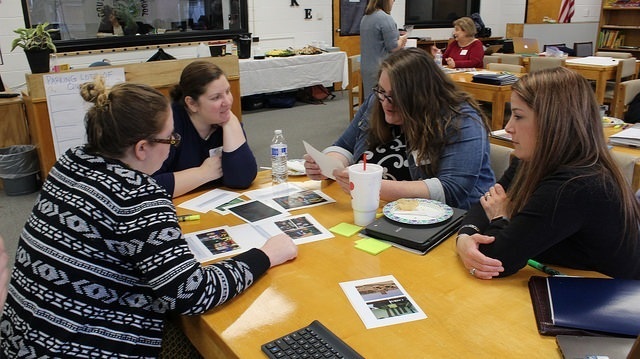 In January 2018, a training workshop and exhibition on global projects and the BRIDGE Program took place in West Virginia. 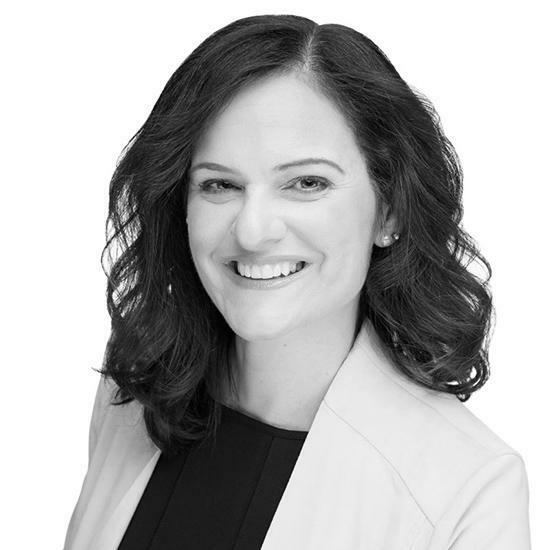 It is with deep sadness that we share that our beloved Executive Director, Tonya Muro, passed away suddenly on March 5, 2018. 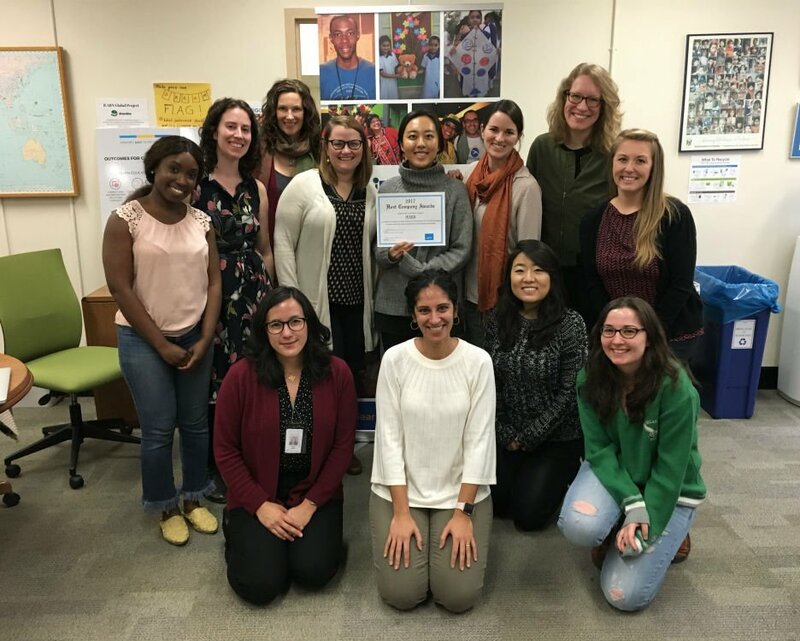 The 2018 iEARN Conference Planning Committee announces an open call for session, workshop, and poster proposals for the conference and youth summit. 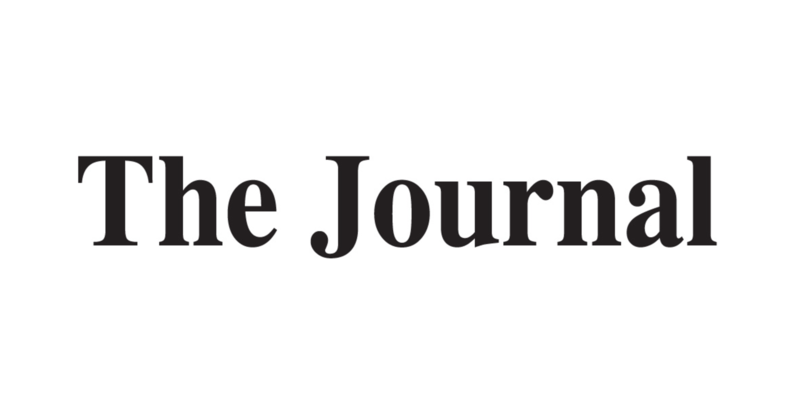 Press coverage of the 2018 iEARN Conference and Youth Summit, occurring in Winchester, Virginia, U.S.A, July 8-14, 2018.
iEARN's BRIDGE program is the subject of a front page article in West Virginia's The Journal. iEARN-USA Intern Diogene Artilles has been awarded a full QuestBridge scholarship to attend Columbia University! 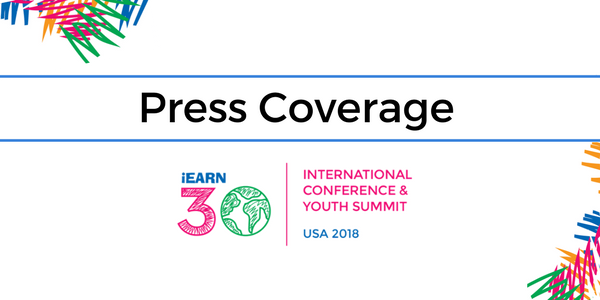 iEARN-USA will host the 30th Anniversary iEARN International Conference and Youth Summit in July 2018. 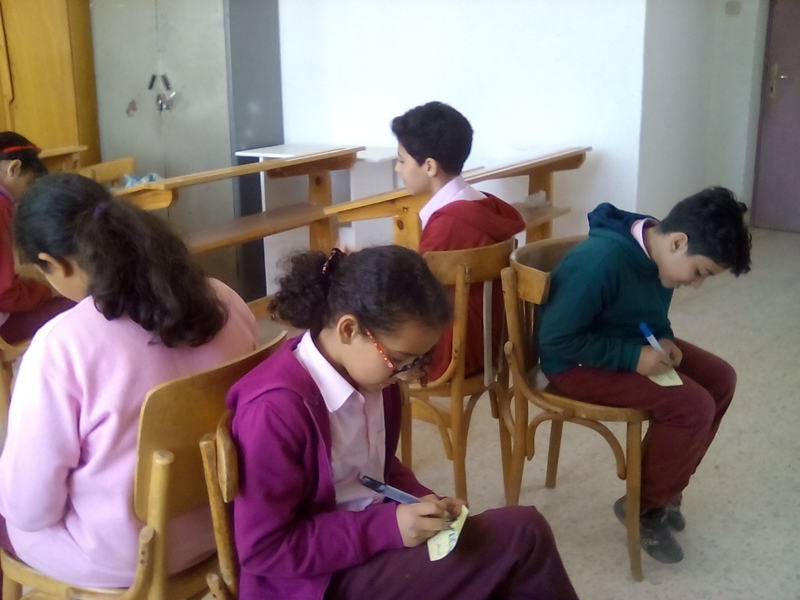 Students in the United States and Egypt took actions against hunger as a part of the iEARN project: Finding Solutions to Hunger. Here are the stories of their work to find solutions to hunger and poverty. 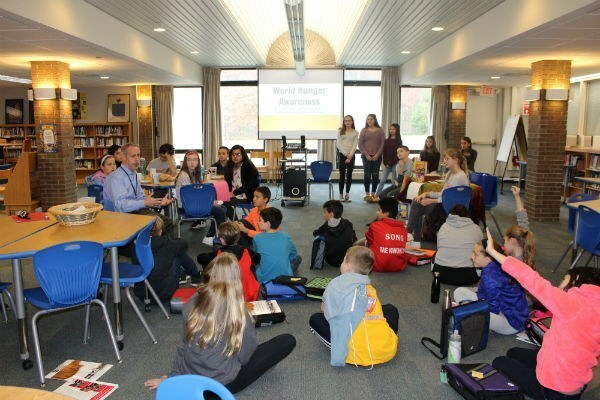 BRIDGE Educators share their experiences. Listen to their inspiring global education stories. 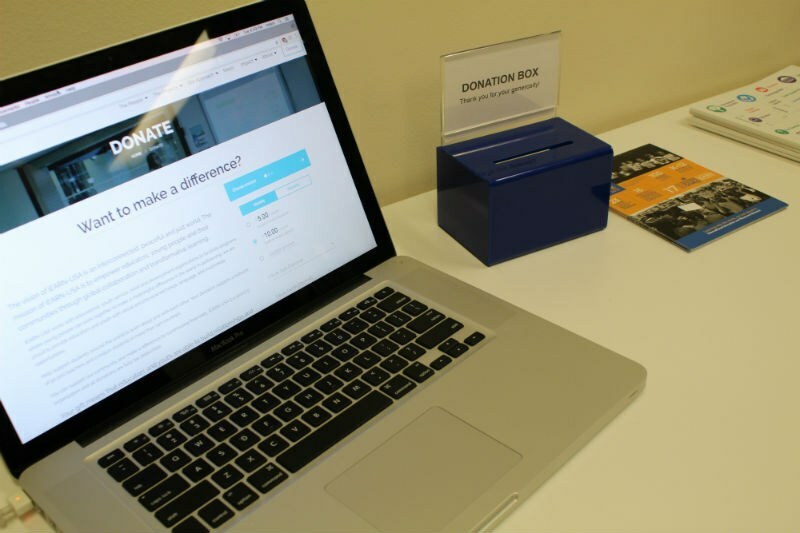 On Tuesday, November 28th, iEARN-USA held a full-day celebration for #GivingTuesday! 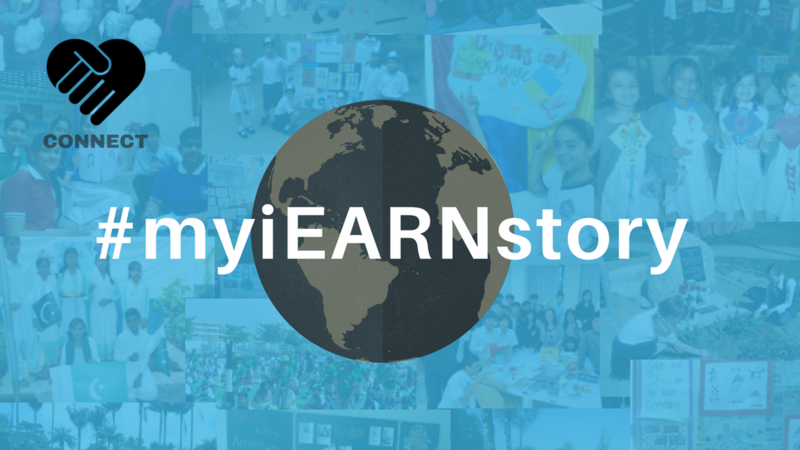 Here are highlights from the iEARN-USA #GivingTuesday celebration. 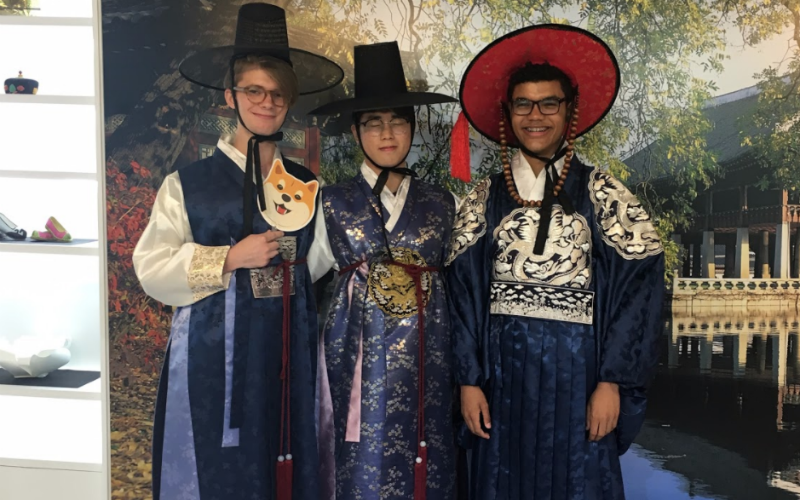 Students at John Handley High School in Winchester, VA virtually tutor students in Istanbul, Turkey and build their cross-cultural experiences.